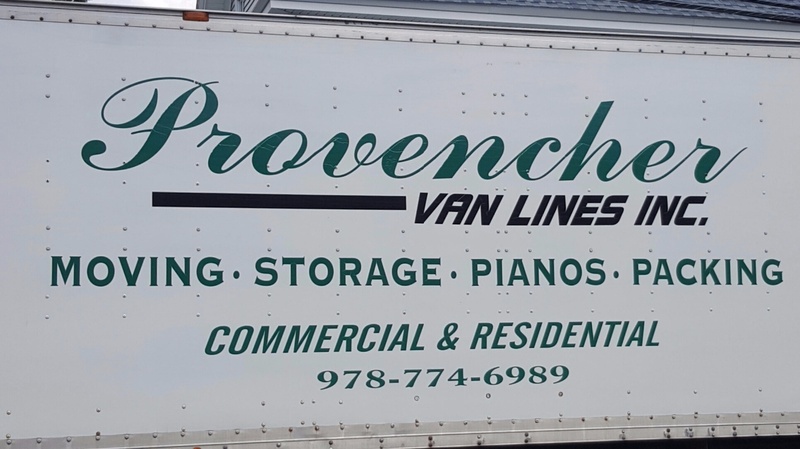 We believe there's no job too big or too small here at Provencher Van Lines, so don't make moving harder than it has to be, come to us, the professionals, the first time! Located in Danvers, MA we have been servicing ALL of New England for over 99 years. We can move anything and everything and are always happy to help. Reference this web page to get up to a half hour off your scheduled move!